Wild birds fly over me. I am the one who lives under the sky. I created this journal page using a poem by Hilda Conkling as my muse. The colors make me think of the summer days that await and enjoying nature. 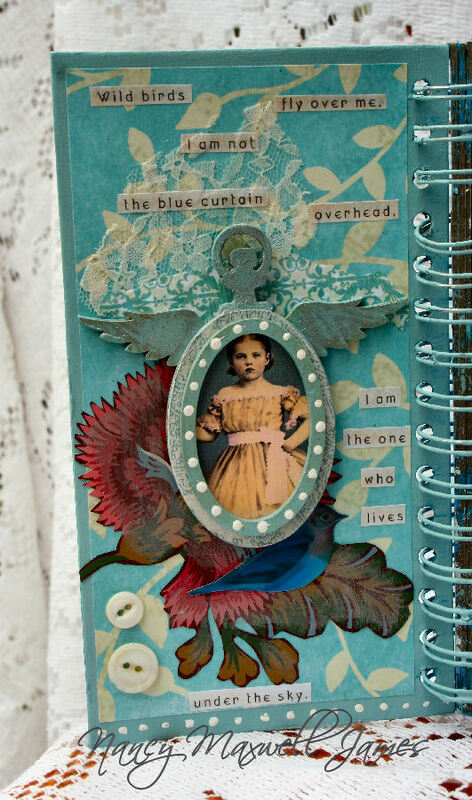 The wonderful thing about creating journal pages with the alterables is the dimension and whimsy it will add to your artwork. I hope you will try them in your next journal project. (1) Paint chipboard album page in your color choice with craft paint. 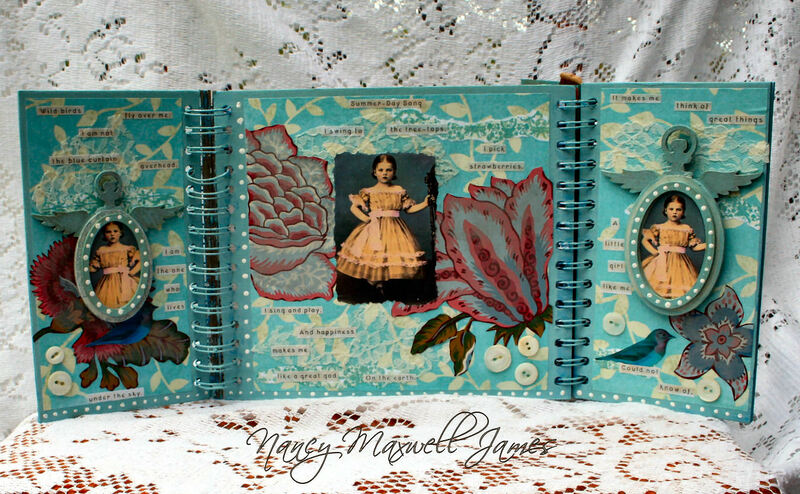 Add pattern paper, old wallpaper border flowers, and lace to album page using matte gel medium. I work in a layering process when I do this. (2) Type and print poem in Microsoft Word using the font of your choice. I chalked the words using tan and blue that I smudged with a q-tip. Cut journal words in strips with paper trimmer. (3) Paint alterables in a shade of craft paint you desire, and add beautiful faces to centers. Add glitter and round circles. Glue on to page using E6000. 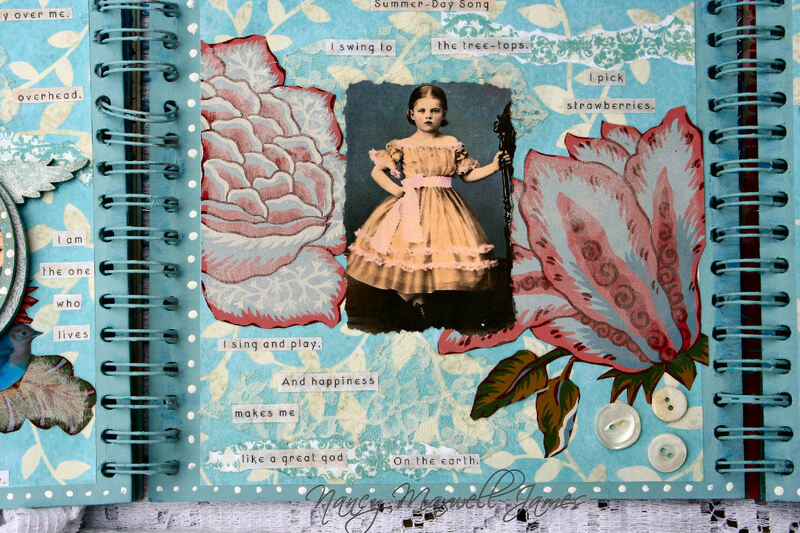 (4) Add journal strips throughout the page using matte gel medium. (5) I added little dot borders with craft paint along the border or each page. 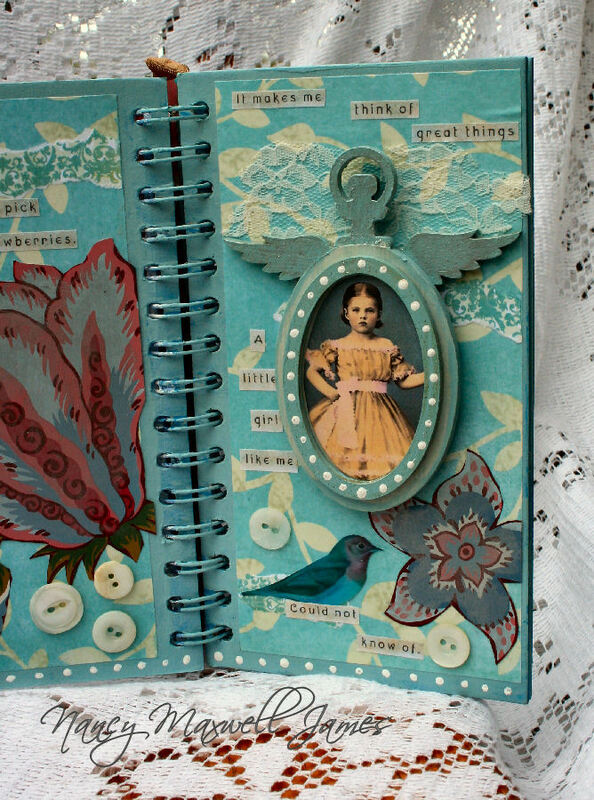 Nancy, this is one gorgeous journal and I love, love, love the design, so clever! The colors and are so lovely as are all the elements and images! You really know your stuff! 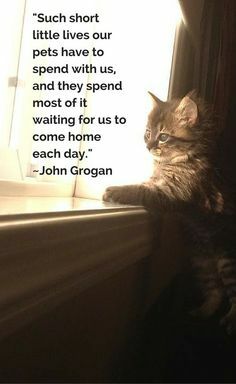 Hugs from dry and hot CA! Beautiful journal. I have both of those PW images.. some of my favorites. (Hard to pick a PW favorite though!) Love the colors you’ve used and that sweet Hilda Conkling poem. Spent Mother’s Day in the Denver area…OMG… SNOW!!!! Driving through WY on the way home I had to remind myself it’s the middle of May, though it looked like the middle of Dec.
Back home to 75 degrees and sunny yesterday. Simply gorgeous, dear Nancy. Love the PW images you used. Beautiful poem and beautiful project Nancy, thanks for sharing. 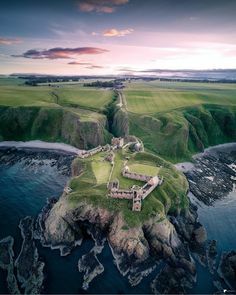 At last I`m here, to see your wonderful journal and kind of dig into it, to be there in the blue loveliness of sea and sky. 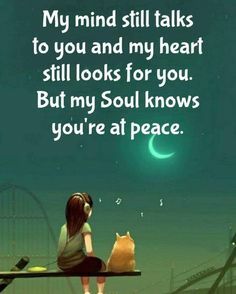 I love you used the beautiful poem on the pages and it goes so well with Gales wonderful images. It is a beautiful and summer happy album my dear.